Embody the Ancient and Exotic. I love India. I feel as though it loves me. My adventures within its beautiful cities, country-sides, temples, and waters have always poured forth powerful coincidences, insights, and blessings. About every year or so now, I feel her call me… home. So, this winter, we go. We. Come with us. 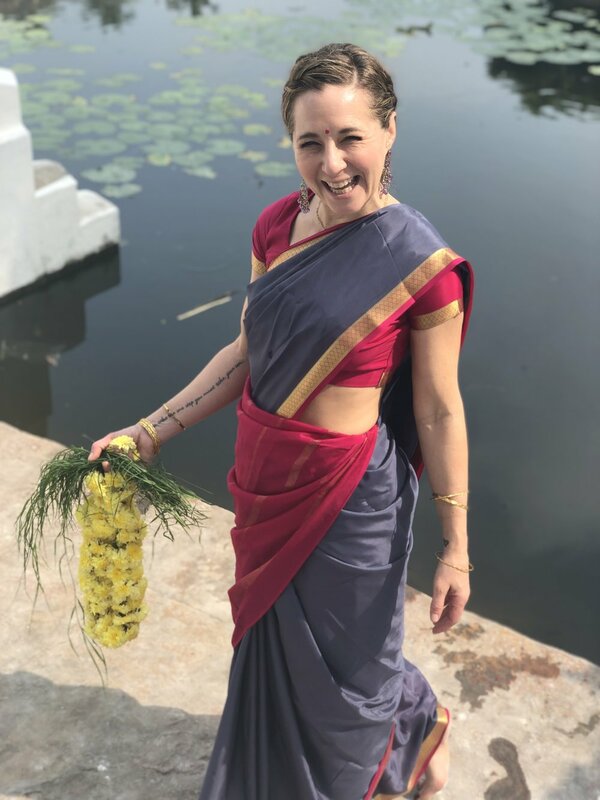 I sent an email to a good friend, who manages the most honest and wonderful tour company and expressed my goal of returning with a beautiful group, hell bent on exploring temples and studying mythology. In this note I sent my dream trip, all of the paces I would want to visit with this group on this trip, fully knowing that based upon availability and the limitations of travel and time, my dream trip might only be partially possible, He made it possible, From New Delhi to the Ganges, to Varanasi, to the Pink City, to the Taj Majal, to the Sacred Shiva Nataraj Temple of Chidumbardum, we will see and experience it… all. It will be a trip that we will not soon forget. It is guaranteed to be the journey of a lifetime. 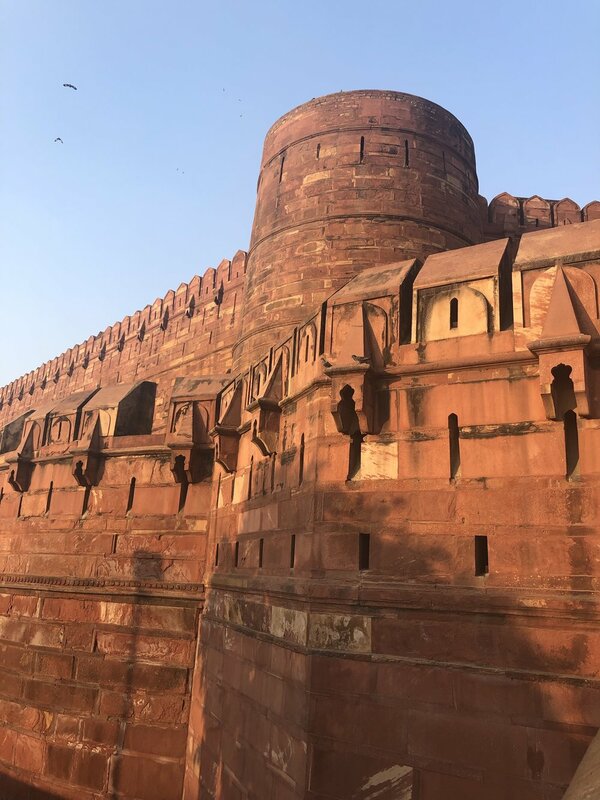 If you are interested in seeing some of the sites that MUST be seen in India with me, read on…. 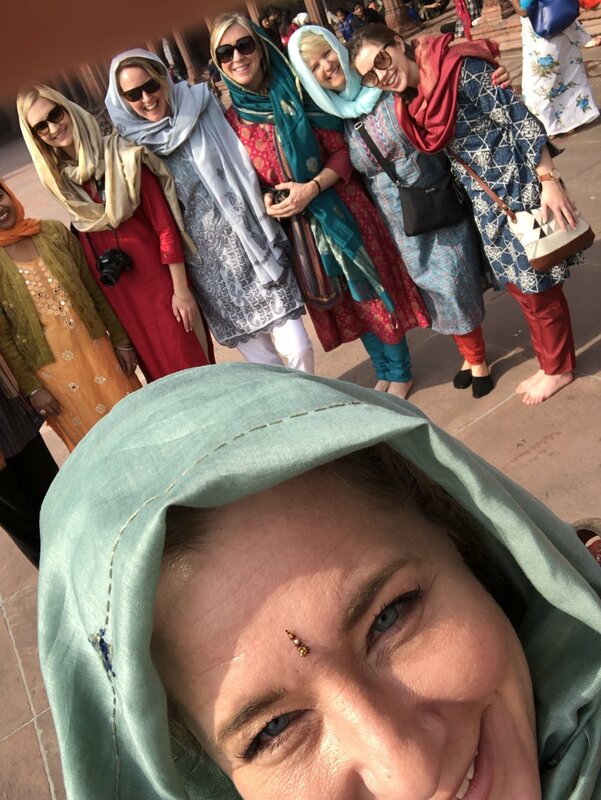 View the pictures and videos on our site and ask questions, I can literally talk about India until I am blue in the face! 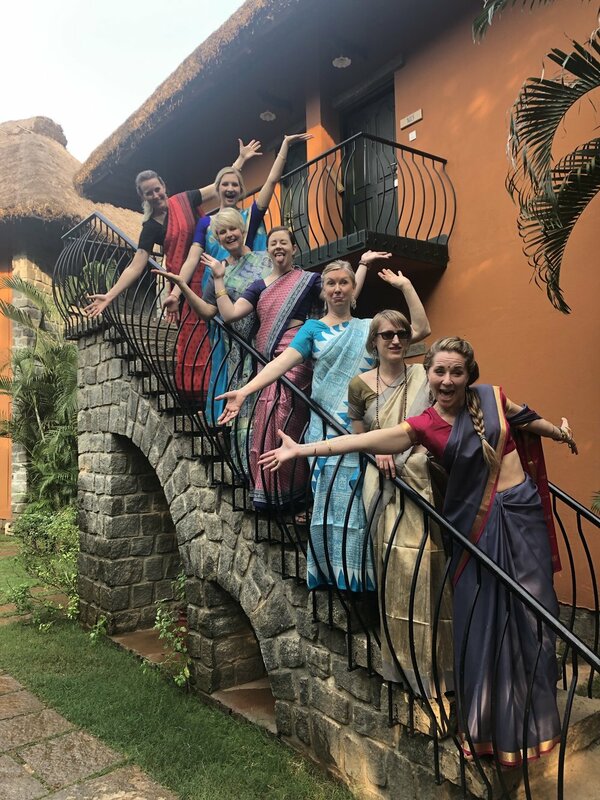 This is NOT a yoga retreat of downward dogs… it is a space and time to intersect with where our passion truly finds hold and draws real and rich roots! A Keepsake Tour Guide / Contemplation Journal, Detailing the Locations, Temples and Sites - MADE SPECIFICALLY for Our Group. International Airfare, Flights are Currently Running $1250 - $2000. $3500.00, Early Bird, Paid In-Full. Attendance is limited. We expect this tour to sell out quickly. A $1000 - non-refundable deposit secures your space and allows us to book your travel and accommodations. · Plan to arrive in Delhi on or by January 16, 2020. We will arrange for your airport to hotel transfer. 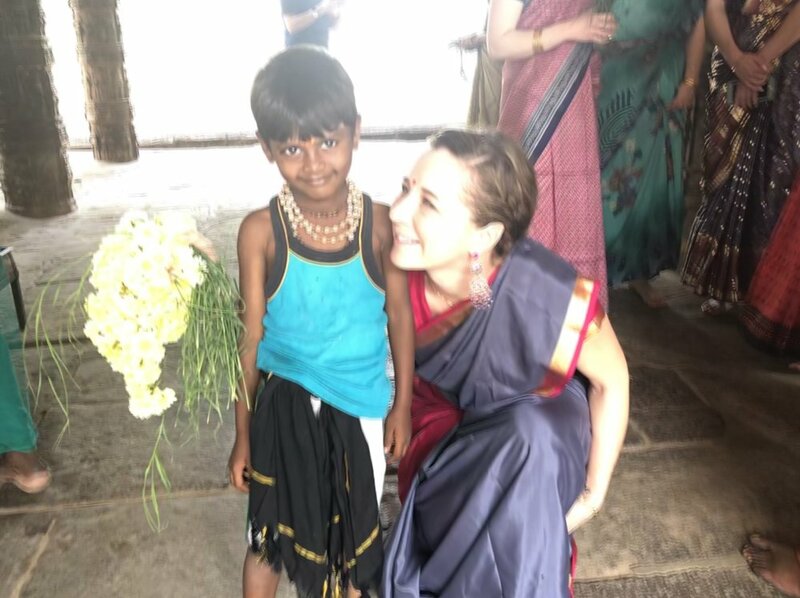 If you are interested in receiving more information, please reach out directly to Shannon, movingmuse@gmail.com to be invited into a Drop Box India Interest File that hosts several videos, audio recordings, access to the itinerary and hotel list as well as many more pictures.